thanks, not the best, but I guess you have to practice to get good at anything. 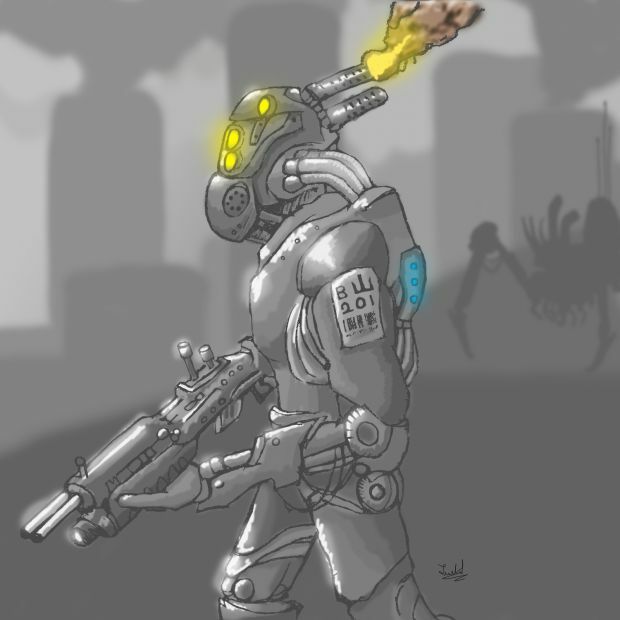 A piece of conceptual work for an enemy in a top secret game that I and unnamed others are working on. Top secret of course.